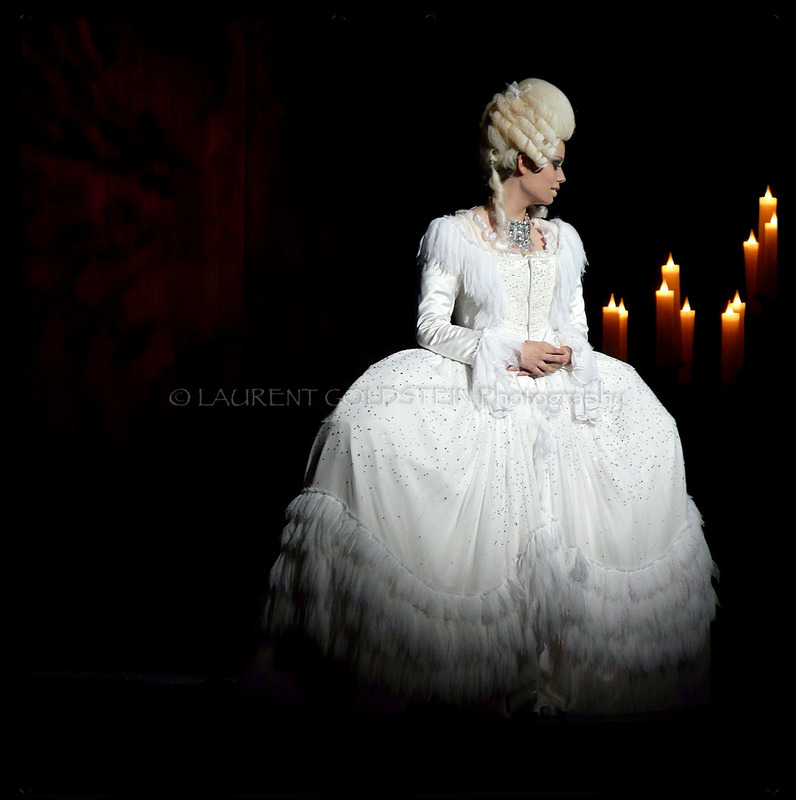 This is Roxane Le Texier who plays Queen of France Marie Antoinette in “1789 : Les Amants de la Bastille”. 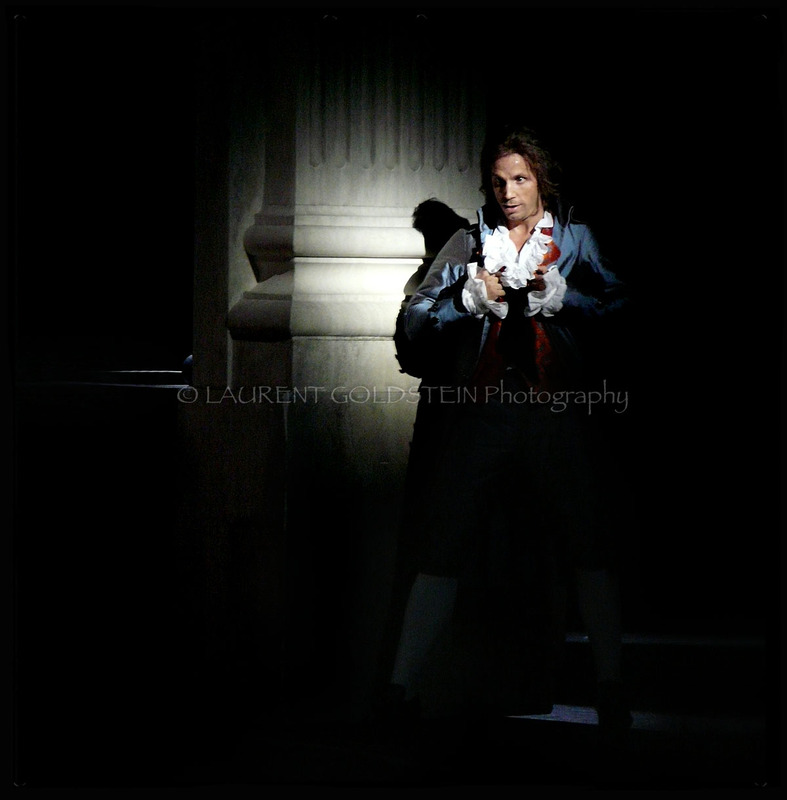 This is David Ban performing Danton, a leading figure of the French Revolution, in “1789 : Les Amants de la Bastille”. The excellent lighting performance is by Xavier Lauwers. 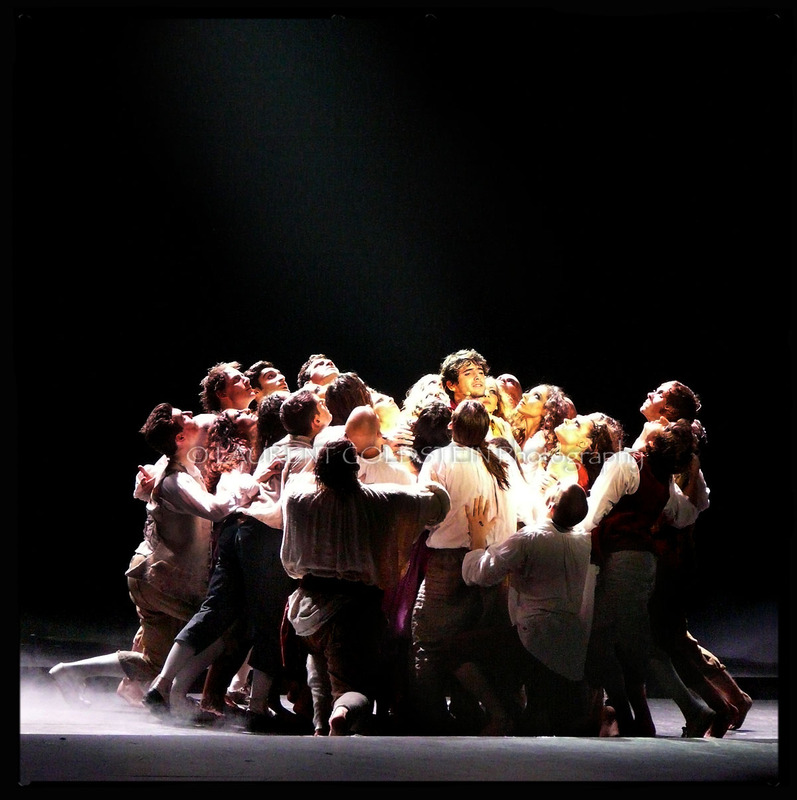 Louis Delort surrounded by a part of the theatre company during the opening of “1789 : Les Amants de la Bastille”. Louis Delort became popular in France after performing in “The Voice”, the multinational singing competition TV series. 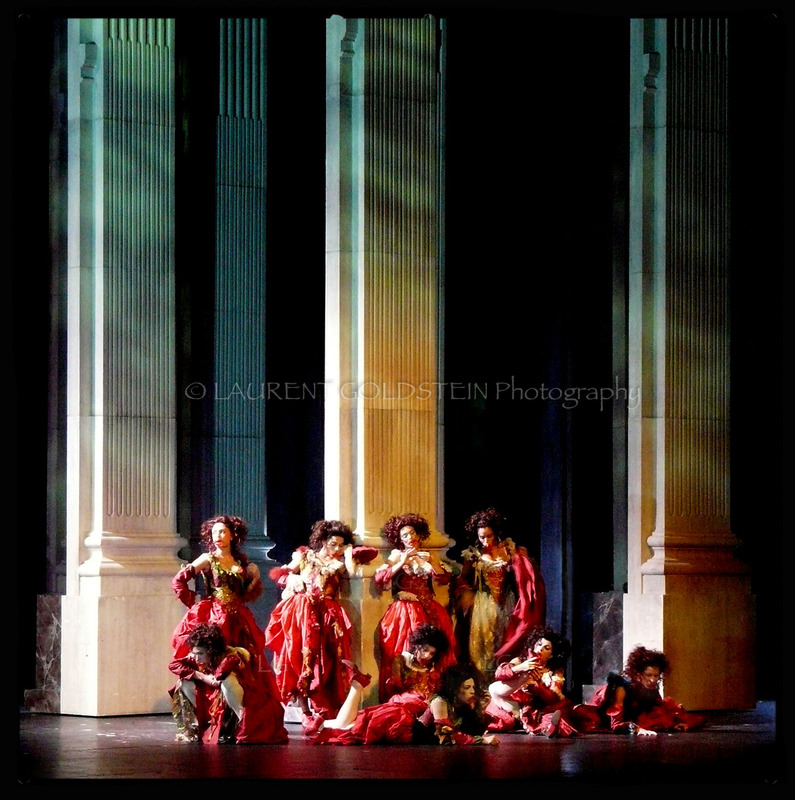 My friend Carmen Arbues Miro is the amazing make-up artist of “1789 : Les Amants de la Bastille”. I always loved to work with Carmen, her magic fingers can do anything. 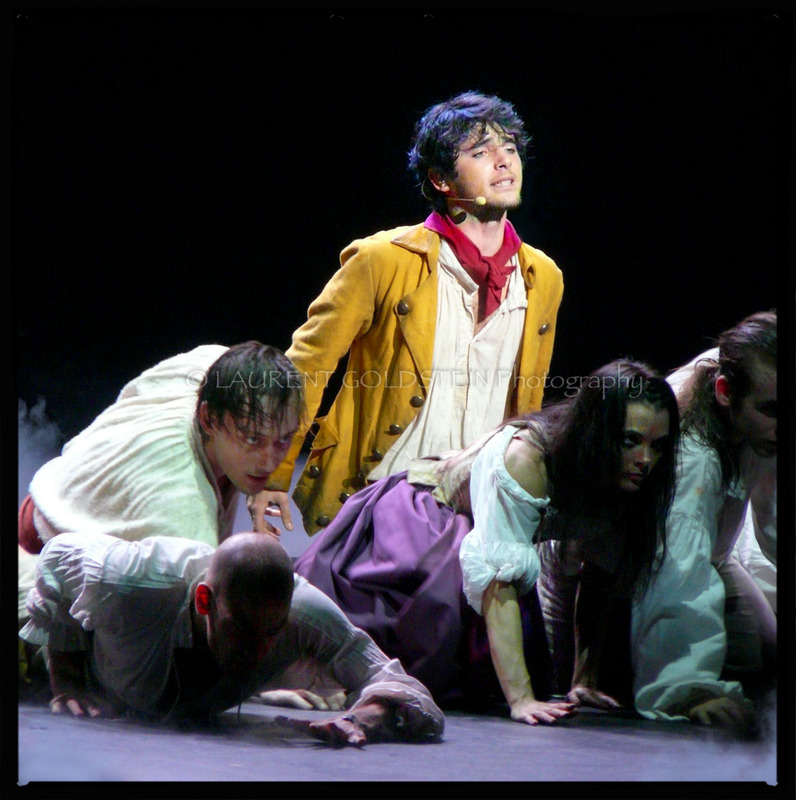 Louis Delort with a few dancers of the theatre company during the opening of “1789 : Les Amants de la Bastille”. 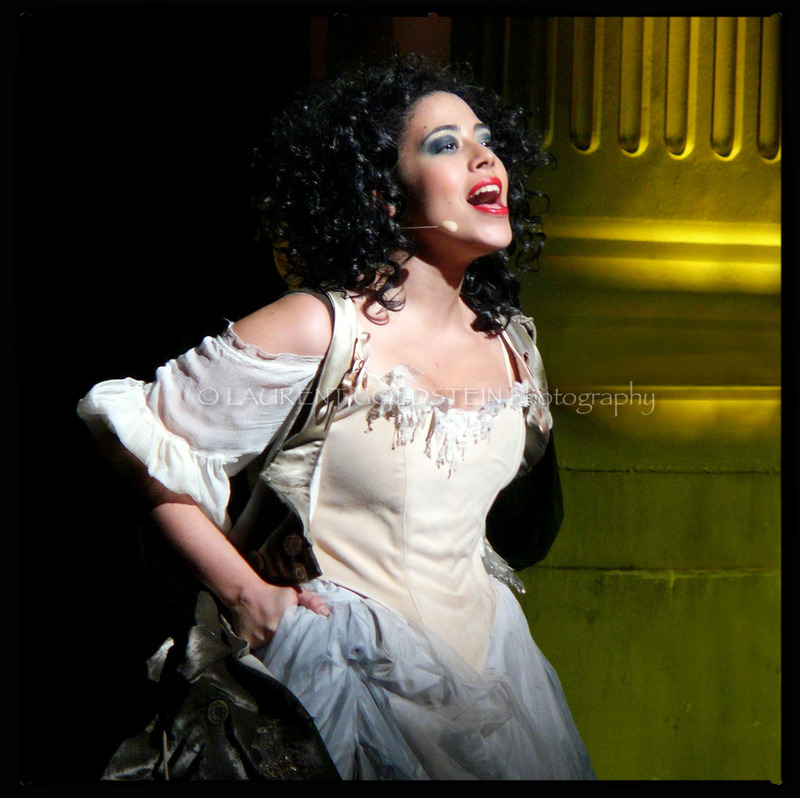 This is Nathalia performing Solène in “1789 : Les Amants de la Bastille”.